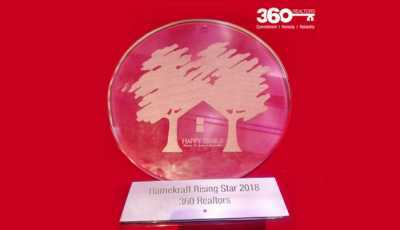 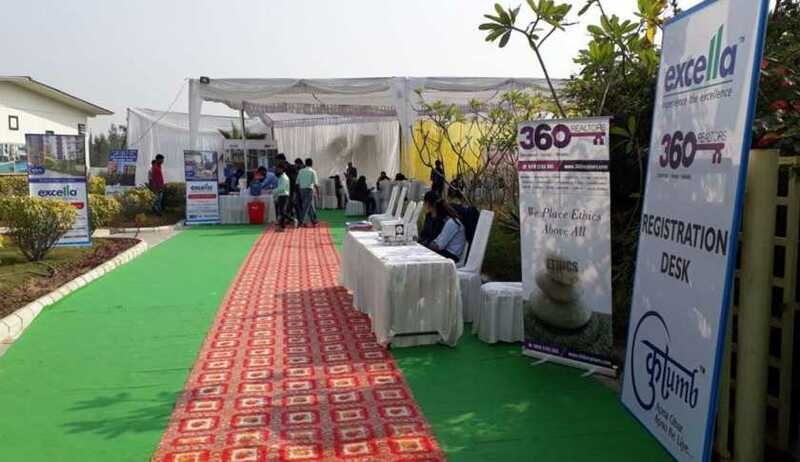 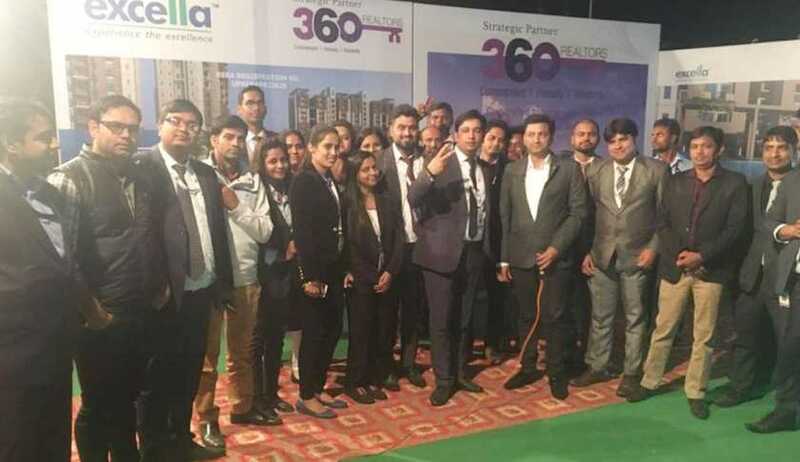 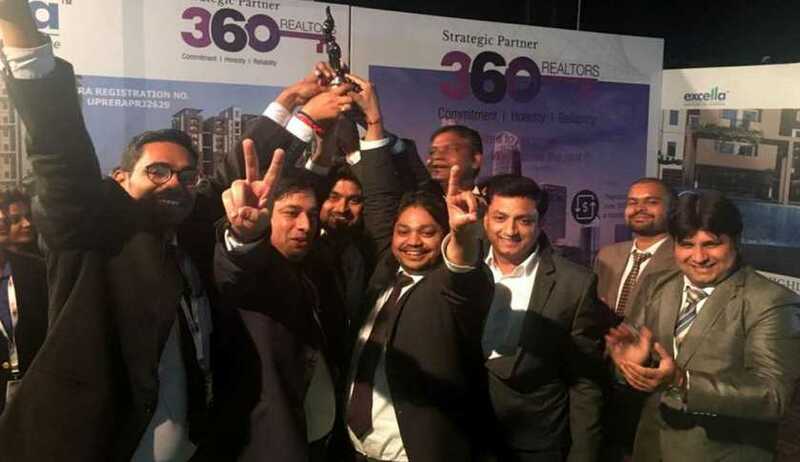 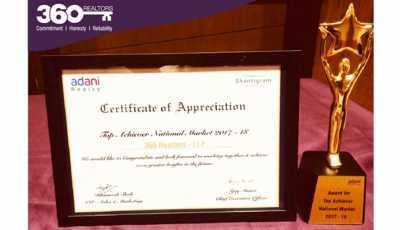 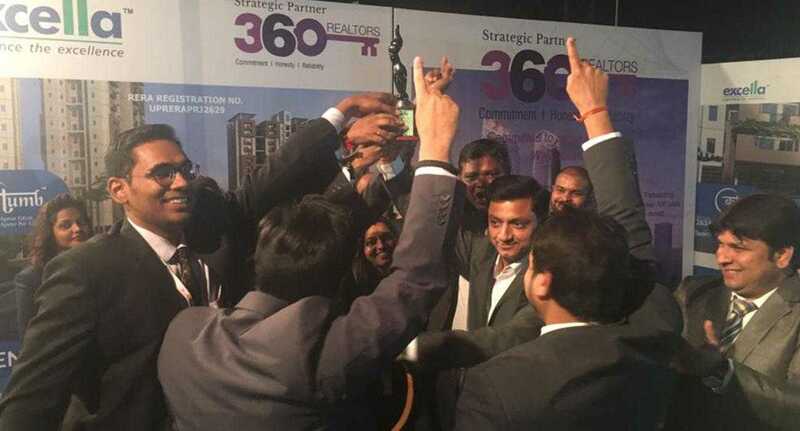 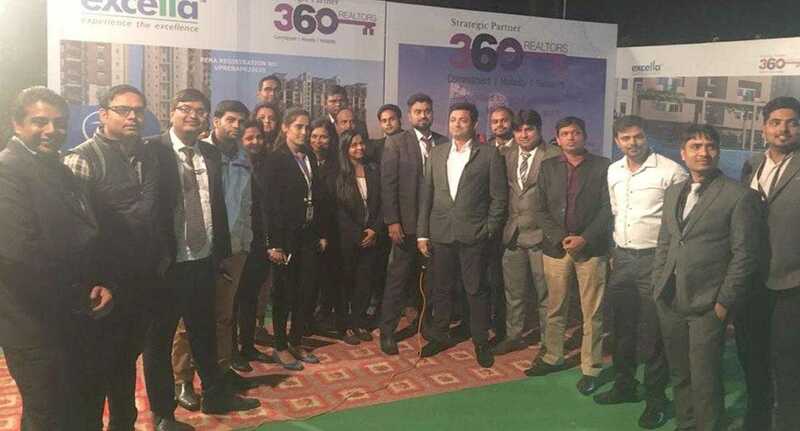 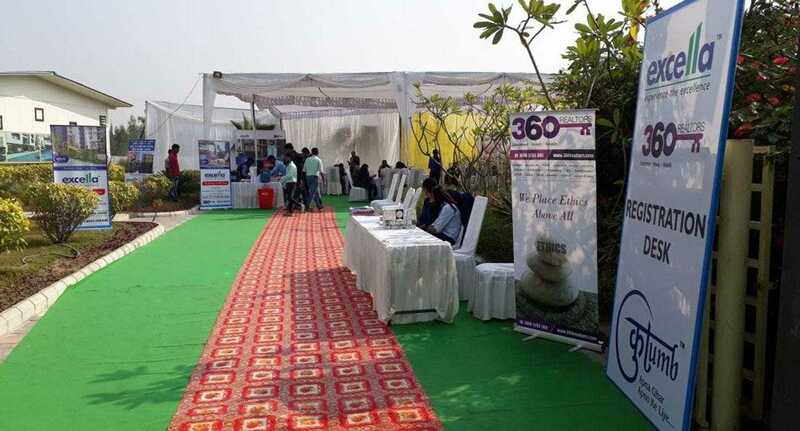 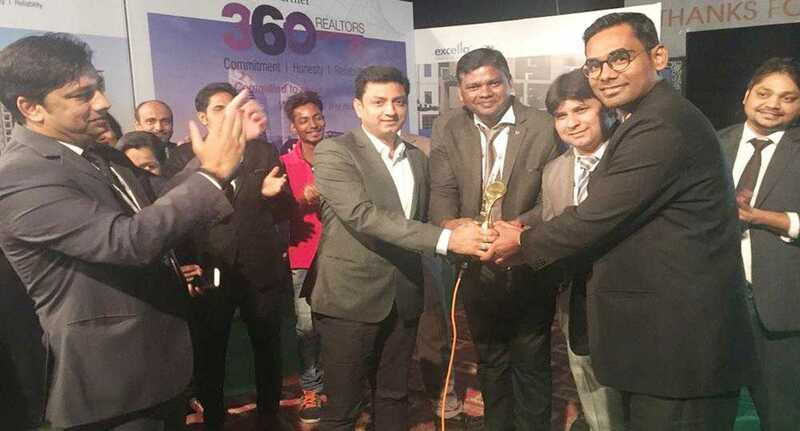 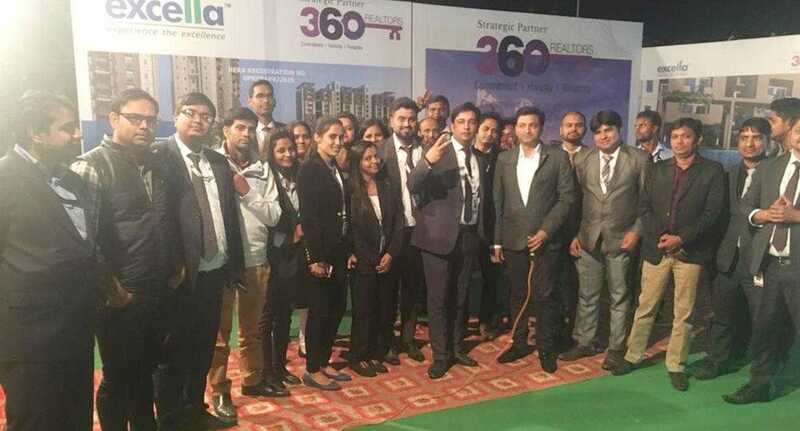 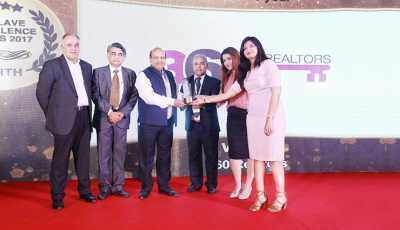 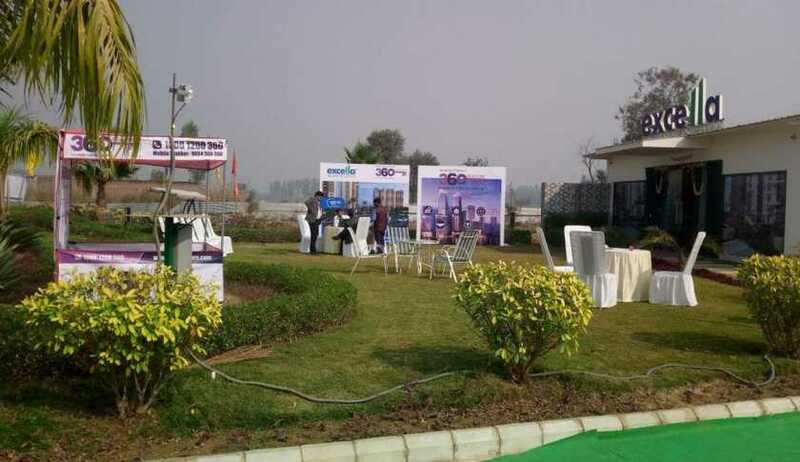 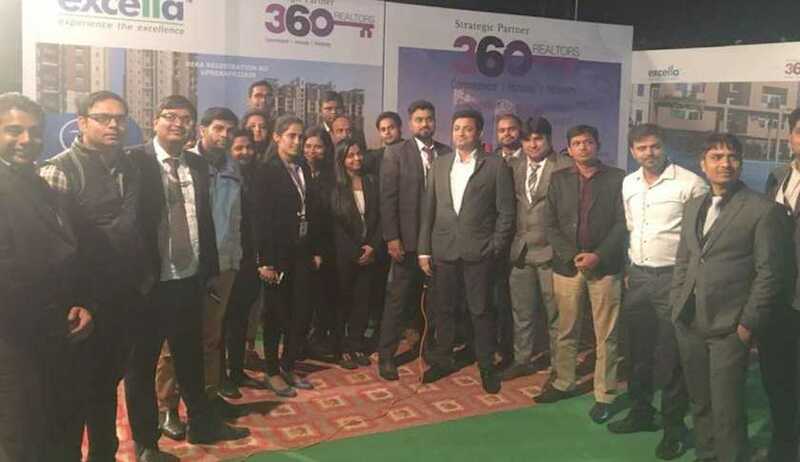 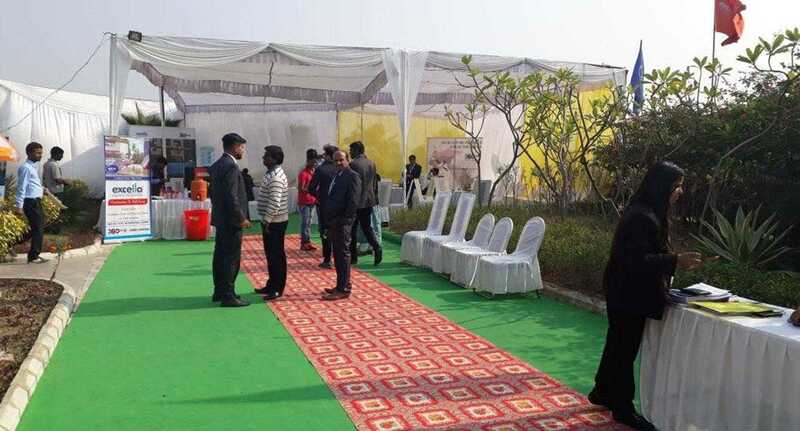 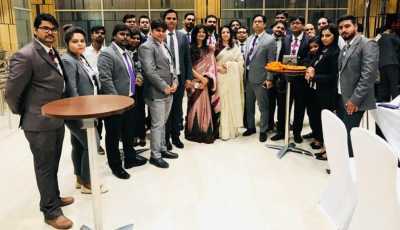 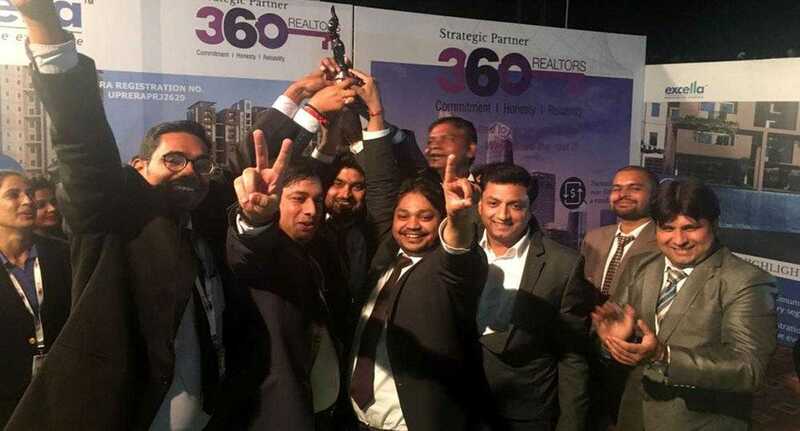 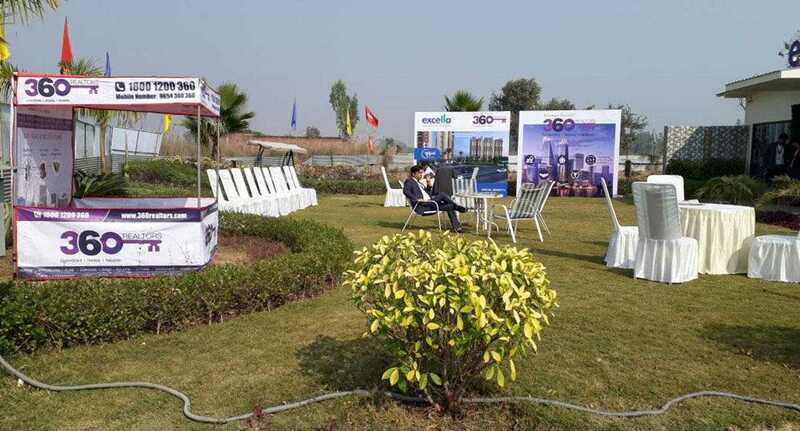 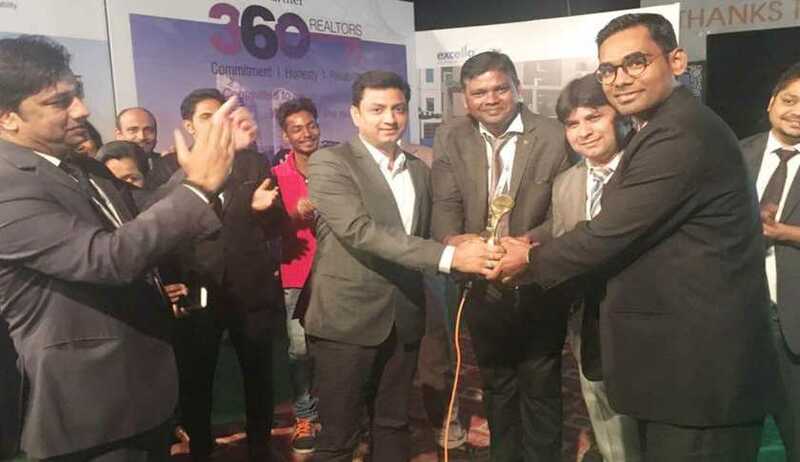 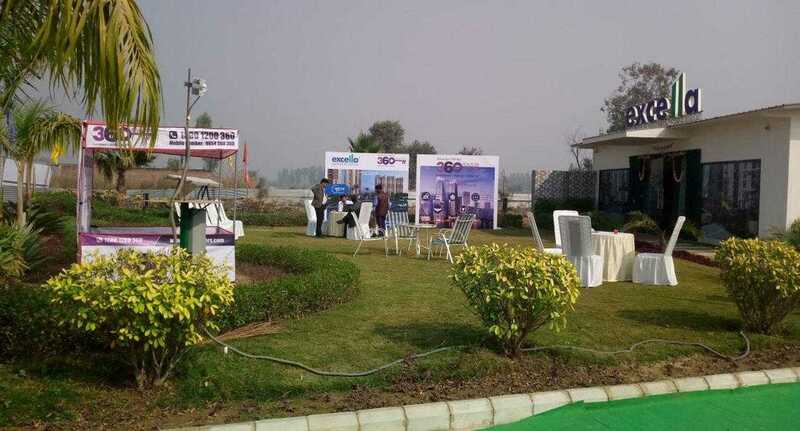 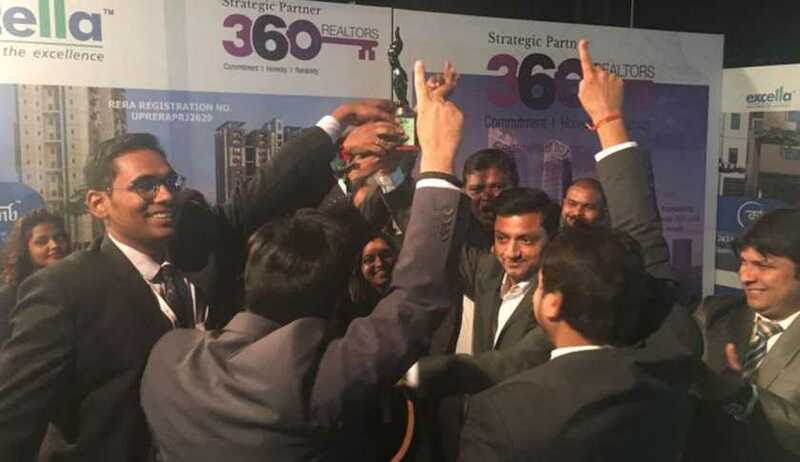 360 Realtors’ Lucknow city branch along with its principal, Excella Infra LLP, organized a mega sales & marketing event on ‘affordable housing’ near HCL IT City, Sultanpur Road, Lucknow on the 10th of December 2017. 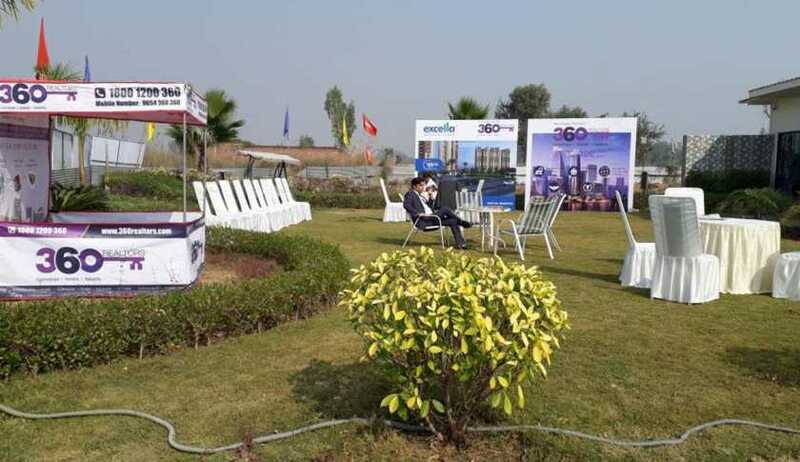 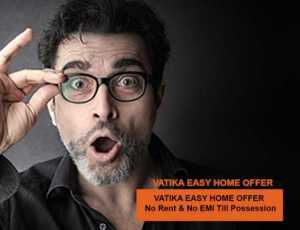 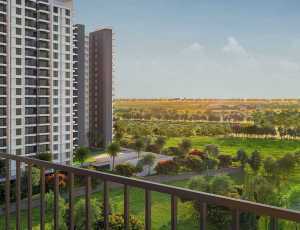 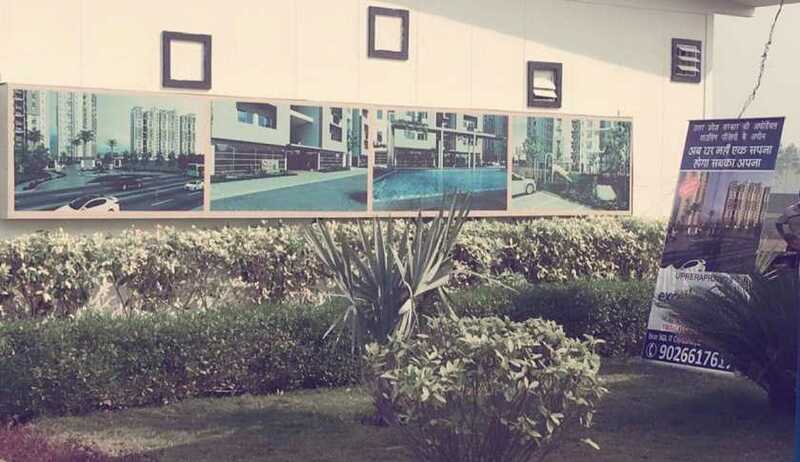 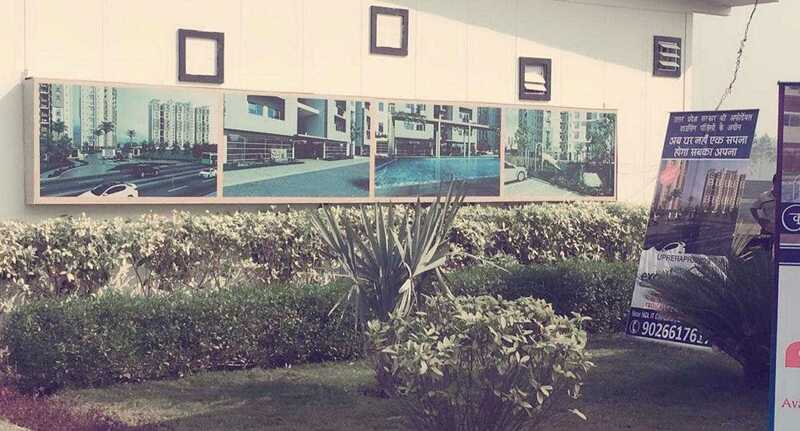 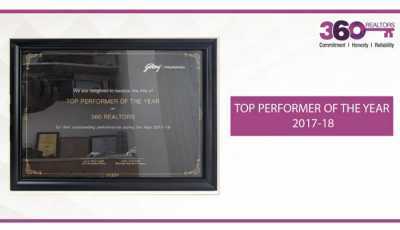 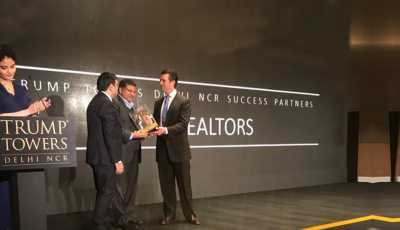 The event was focused on showcasing the upcoming residential project, Excella Kutumb, being built around the ‘affordable housing’ parameters as per the guidelines laid down by Government’s policy initiative towards ‘Housing for all by 2022’. 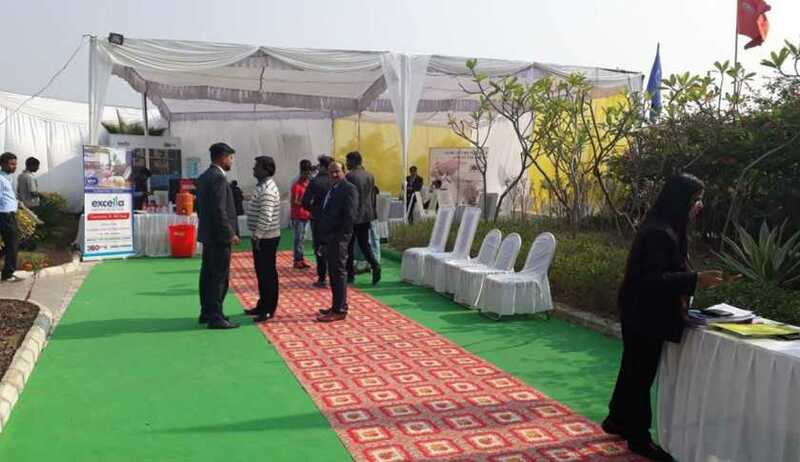 The event was received well and there were a total of 216 site visits done and 77 units were sold during the day-long show.